Disclaimer: I received a copy of 2016 Unofficial Disneyland Activity and Autograph book for free for the purposes of review. Amazon affiliate links are also be included which help support this site. 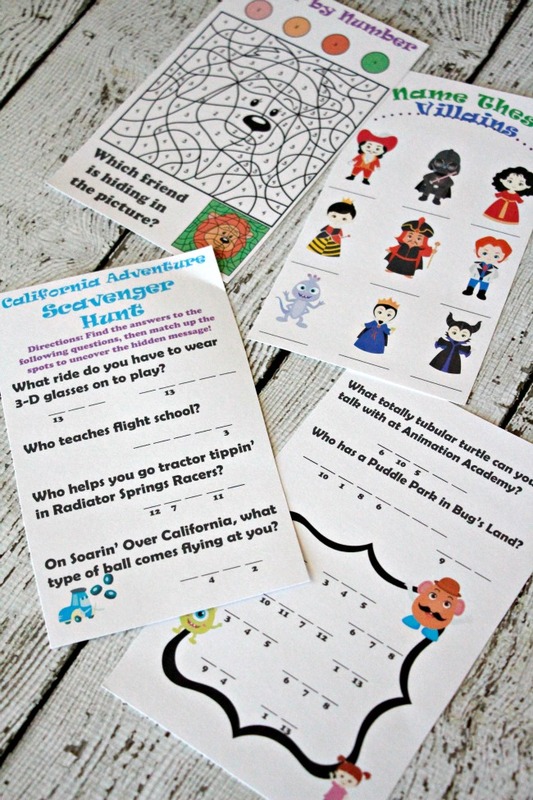 I had the chance to review a super-cute Disneyland activity book from Danielle Reeves, who blogs over at Busy Mom’s Helper. Check below for your chance to win a copy! The book includes autograph pages as well as games and puzzles to keep little ones entertained in the car and while standing in line. I really loved that it catches a moment in time, as it asks what the child is most looking forward to, how old they are and more. It becomes a keepsake to look back at and remember everything that happened during their 2016 Disneyland vacation. The book is 66-pages long, and just small enough to easily fit into a day-pack. It includes a title page that can be personalized with the child’s name. 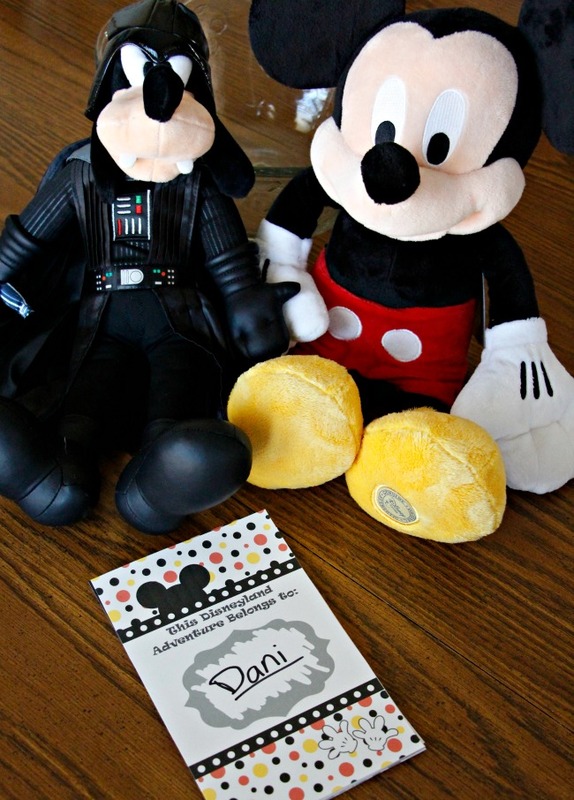 Puzzles, games and more are included as well as plenty of space for character autographs. The games are specific to Disneyland and Disney’s California Adventure, ideal for standing in line. 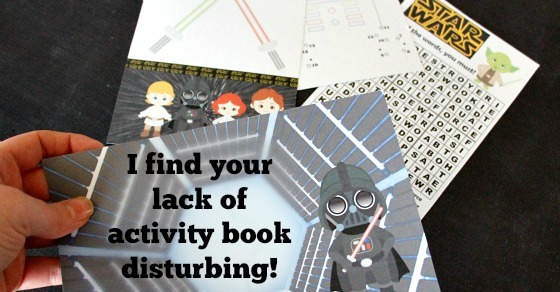 The activity book is available as a downloadable PDF for $4.99 or as printed book from a Printed Book from Amazon for $12.49. I’d highly suggest the printed book so the pages are bound together and easier to transport. Now the fun part! 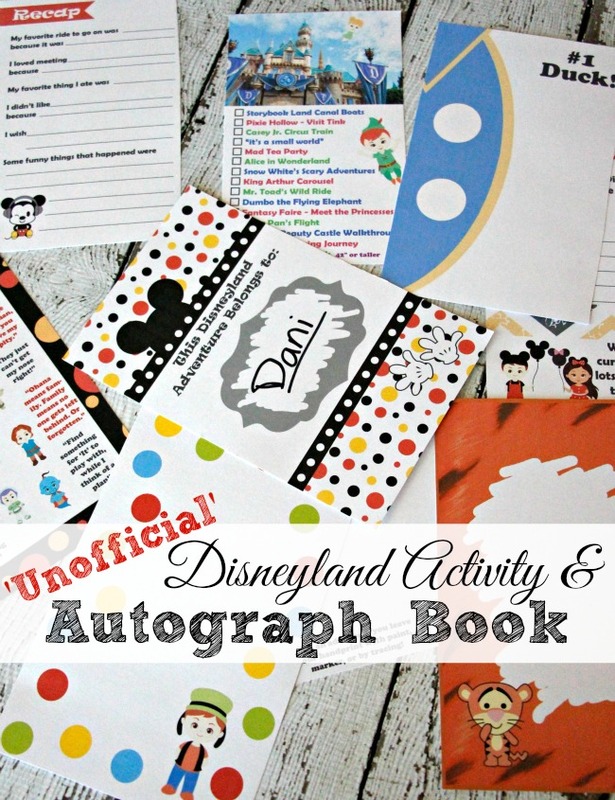 Enter to win a printed copy of 2016 Unofficial Disneyland Activity and Autograph Book by Danielle Reeves! Open to US Residents, age 18 and over, void where prohibited. See additional rules and regs on the entry page.